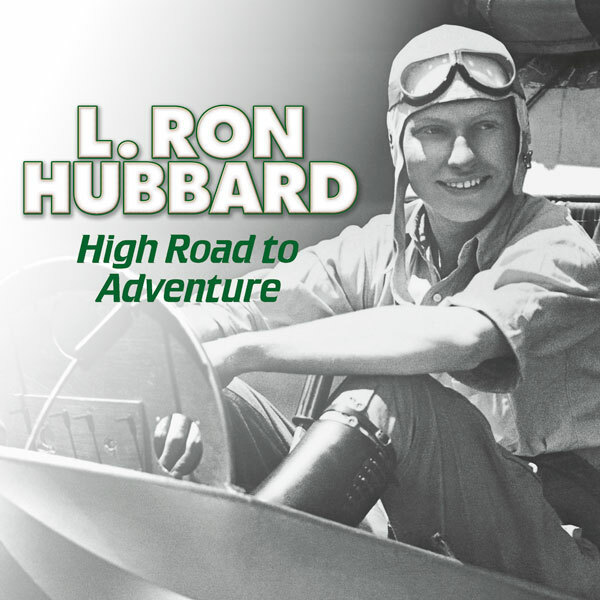 By the age of nineteen, Ron had logged more than a quarter million miles and had seen more of the world than most people would ever hear about. 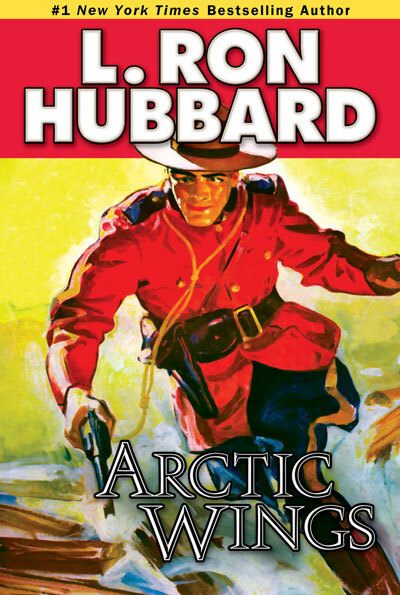 He had visited such faraway and exotic lands as China, Japan, the Philippines, Guam, and Hawaii. 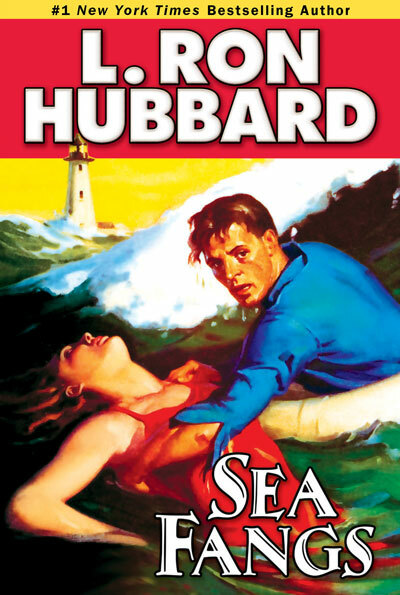 He had sailed throughout the Caribbean Islands, first while leading the Caribbean Motion Picture Expedition, and then while at the helm of the West Indies Mineralogical Expedition in Puerto Rico. 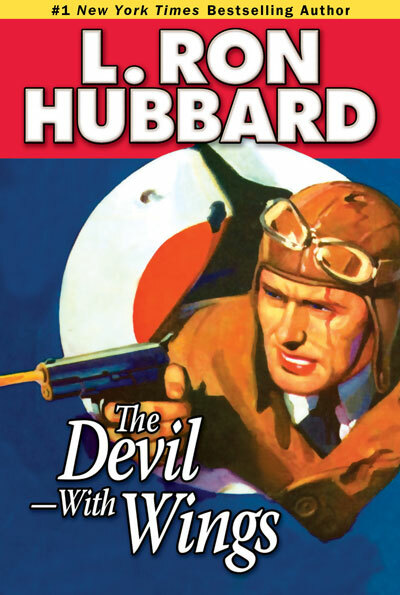 He had also traversed the American continent several times, by means of Model-T, steam train and Arrow Sport biplane. 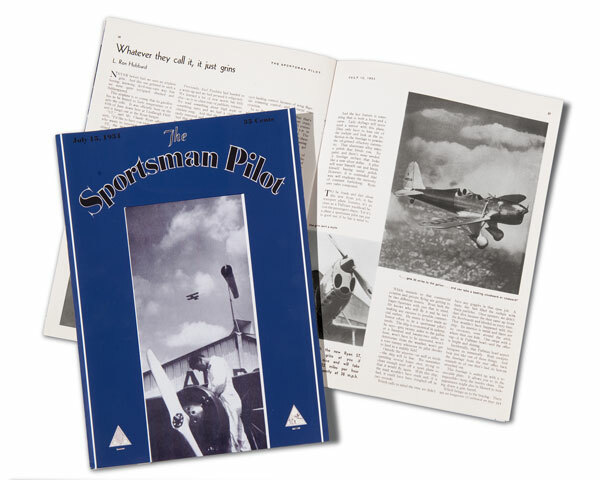 Ron regularly supplied articles on aviation which appeared in The Sportsman Pilot for which he was a nationally recognized correspondent. 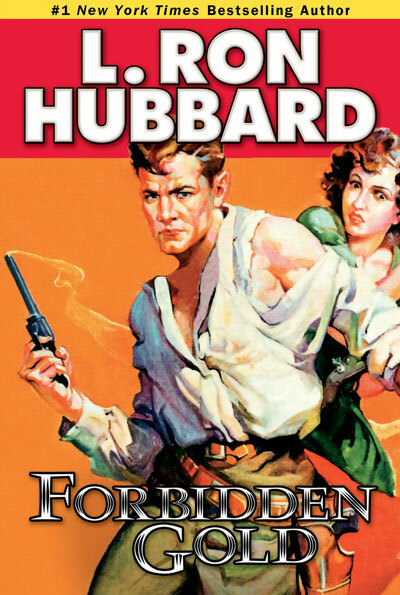 His adventures did more than garner renown. 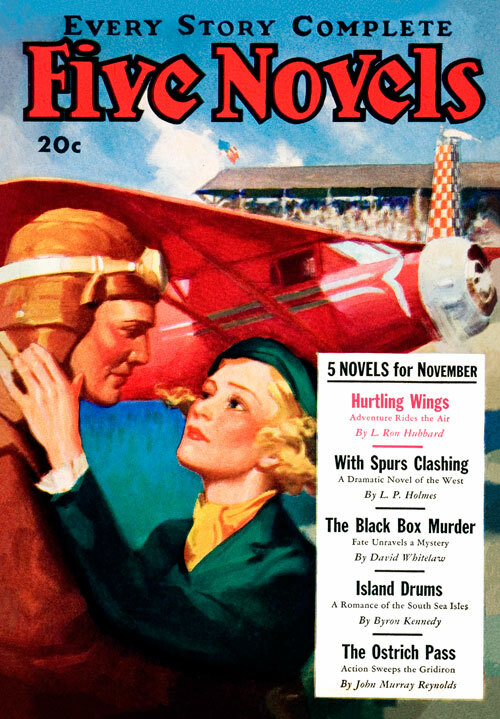 They also served as rich source material for Ron’s stories when he began writing adventure fiction in 1934. 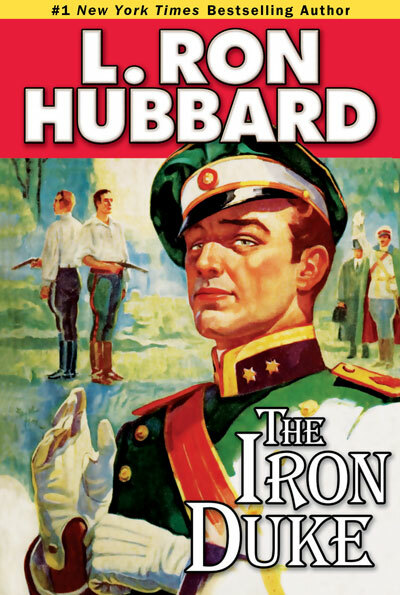 Over the years, L. Ron Hubbard compiled thousands of diary, ledger and journal pages—essentially his personal notebook of the world—which formed a part of his meticulous research and pursuit of the “slim, forgotten fact” that would elevate a story from the mundane to the memorable. 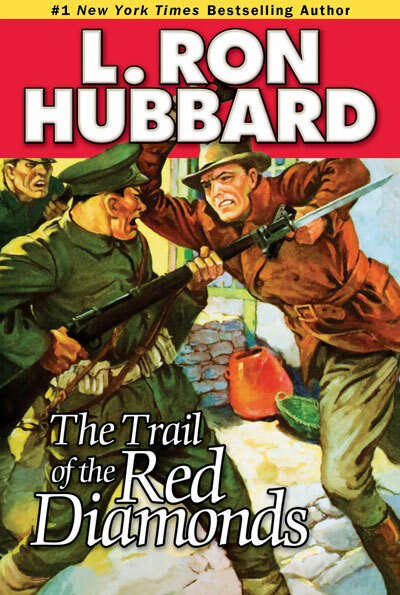 Thus, his action and adventure tales are crafted from personal experience and observation, fortified by devotion to detail, conceived with the reader in mind, and delivered with power and artistry. 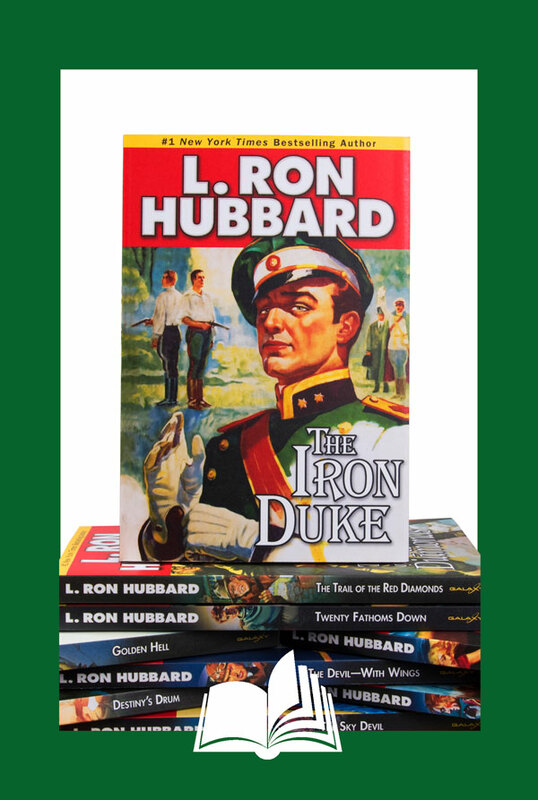 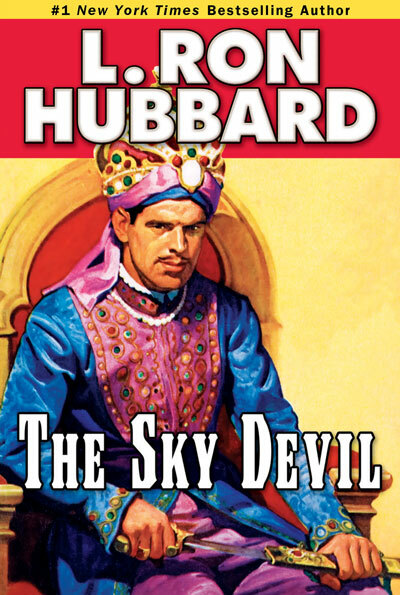 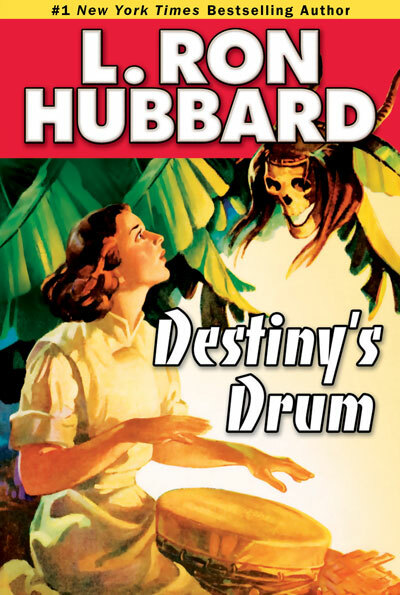 L. Ron Hubbard’s adventure stories radiate from pivotal choices—between action and inaction, impulse and restraint, justice and injustice—that are faced by principal and satellite characters alike as they confront relentless adversaries and overwhelming odds. 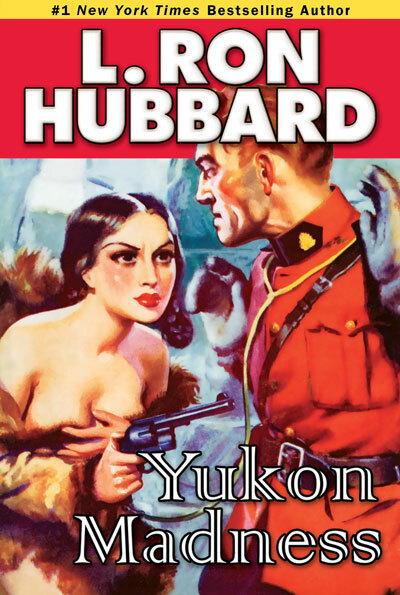 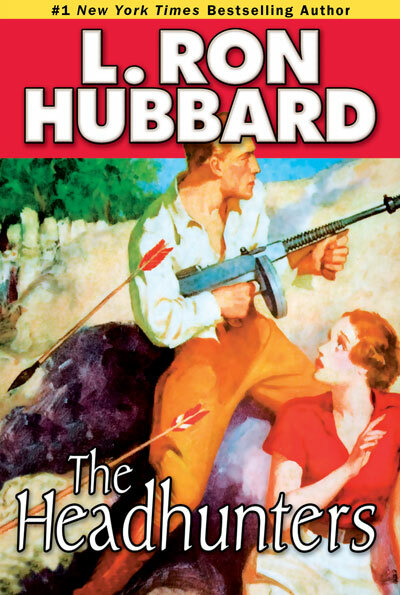 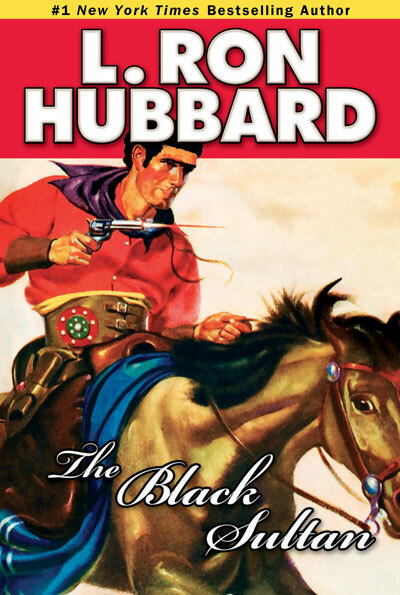 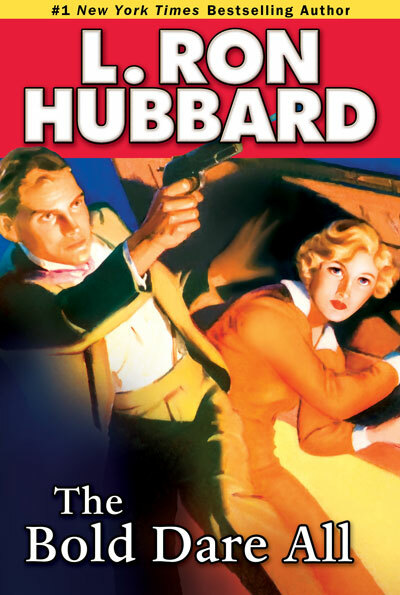 As the editor of Thrilling Adventures told his readers: “I guess L. Ron Hubbard needs no introduction. 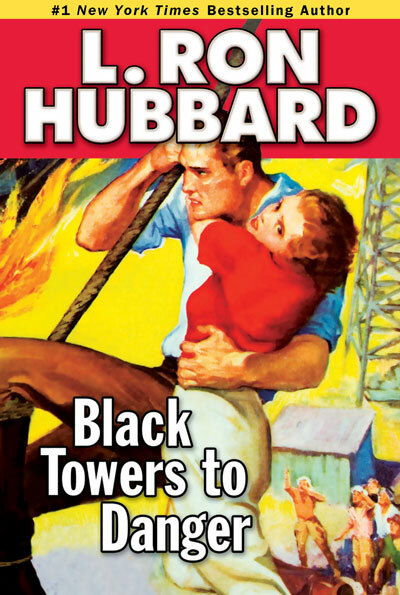 From the letters you send in, his yarns are about the most popular we have published. 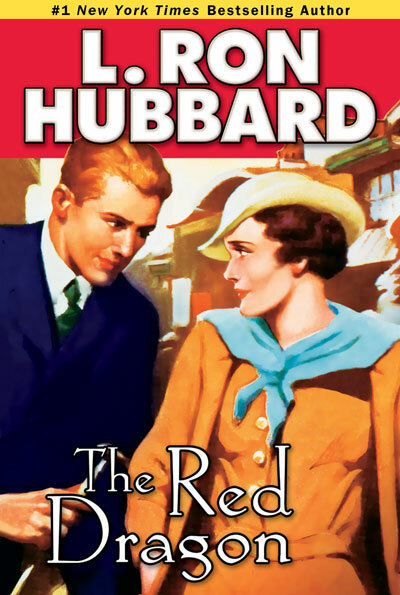 Several of you have wondered, too, how he gets the splendid color which always characterizes his stories of the faraway places. 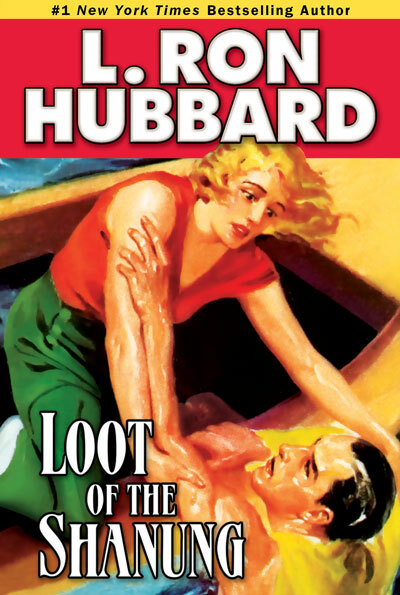 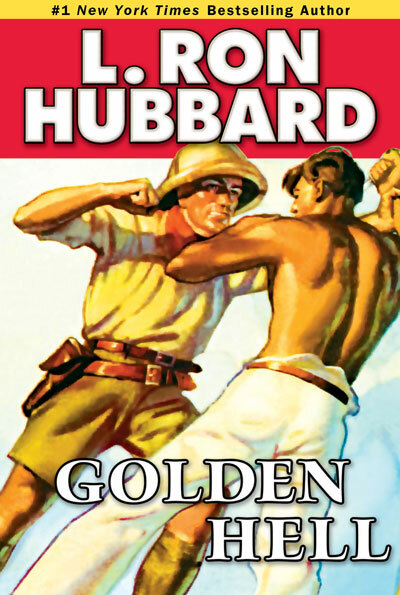 Get on the high road to adventure—read L. Ron Hubbard’s pulse-pounding, bold short story adventures. 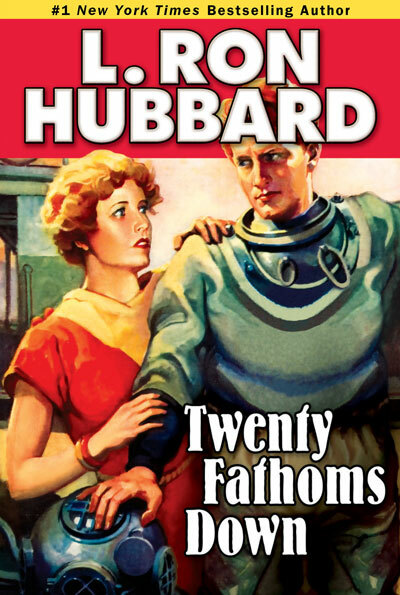 Get all 17 titles in the Action & Adventure Collection— 24 original short stories in all.